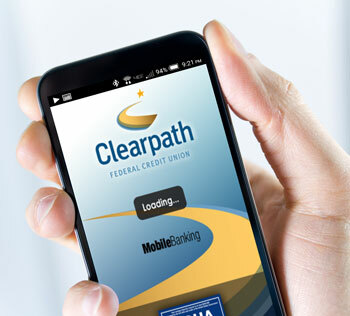 Mobile banking lets you manage your accounts from your smartphone or tablet. Use it to check balances, transfer funds, pay bills or set up Alerts to notify you of activities on your account. Best of all, you can deposit checks on the go. Simply snap a picture of your checks using the camera on your iPhone®, iPad®, or Android™ device and submit the images for deposit into your account. It's that simple.